Oral erythromycin is a popular choice for patients. Topical erythromycin can be applied directly to the affected area of the skin to treat acne. Dermatologists may prescribe oral erythromycin for treating acne in patients. Erythromycin can kill acne-causing bacteria. In most cases, acne can be treated with over-the-counter cleansers and does not require prescription gels. There are two methods to use erythromycin for acne treatment, including as an oral antibiotic or as a topical gel or cream. Erythromycin is an antibiotic known to affect and kill the excess bacteria responsible for the acne vulgaris infection, as well as for keeping the normal skin bacteria within healthy ranges. Doctors and dermatologists commonly prescribe this medication in one of its form for patients that have a long history of serious acne problems and for cases in which other medications and treatments have proven ineffective. Acne is most often the result of an overproduction of sebum, or naturally occurring skin oil, clogging the skin pores and often becoming infected due to exposure to bacteria. It is important to understand the role antibiotics play in acne treatment, as well as the effects of oral and topical erythromycin. 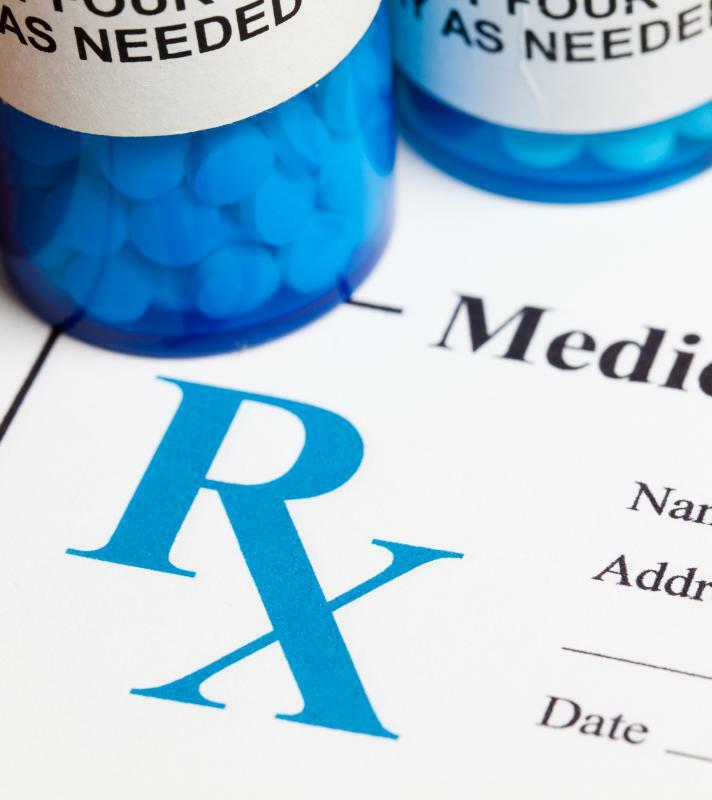 Several antibiotics, such as erythromycin, can be used to treat acne in people of all ages, though doctors often choose other treatment options for young children. 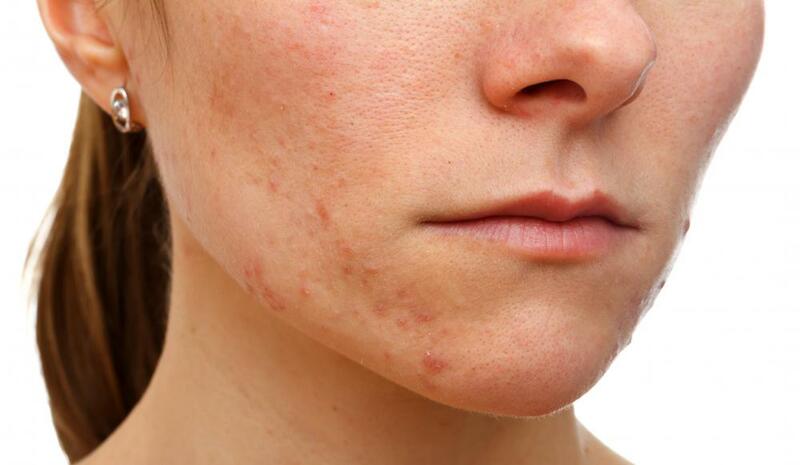 When using erythromycin for acne, the medication is very effective for reducing the inflammatory reaction of the skin and acne lesions, decreasing the amount of bacteria found near and in the skin follicle, and reducing the fatty acid content of the sebum. All of these functions are extraordinarily useful in controlling and eliminating severe acne conditions. Both the oral and the topical forms of erythromycin are able to produce these results. 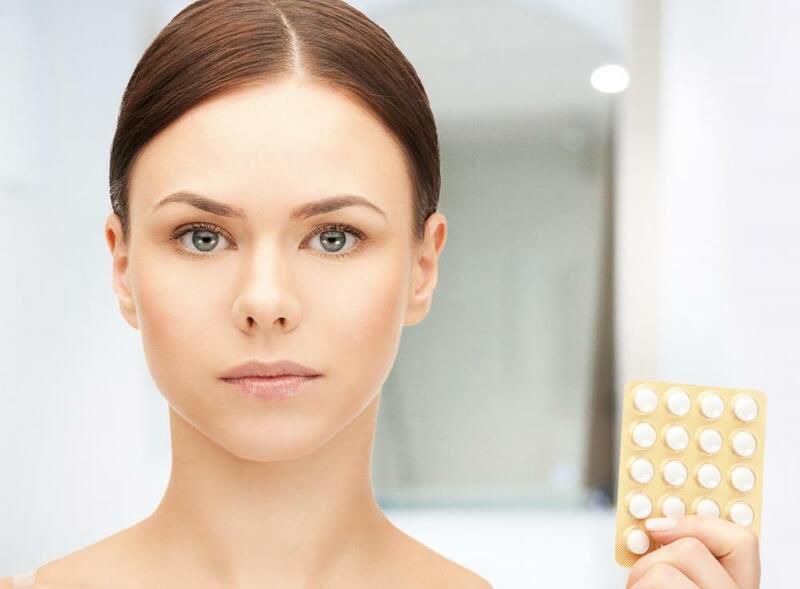 Using the oral version of erythromycin for acne treatment is a popular choice for dermatologists and patients alike and is thought to be very effective, even more so than some of the other antibiotic choices. Oral erythromycin is most often prescribed in doses measuring 250 to 500 mg and is normally taken twice a day. As with most other oral antibiotics, this medication should be taken with food to reduce the possibility of stomach upset. Topical erythromycin for acne preparations are frequently prescribed as well, and are applied directly to the affected skin as directed by the prescribing physician. It offers the same therapeutic benefits as the oral version and is considered to be more convenient by some patients. 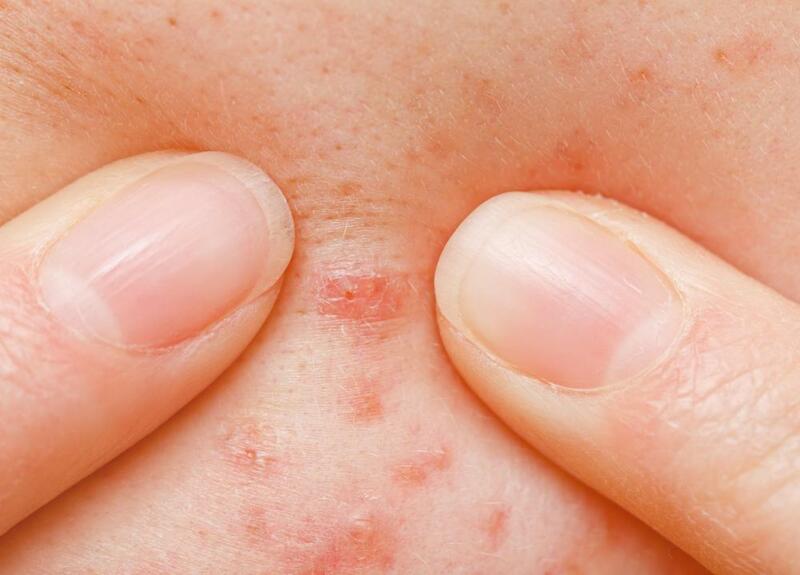 While effective for most acne sufferers, topical erythromycin can produce a burning sensation of the skin as well as peeling and drying for those with sensitive skin. Patients experiencing adverse side effects should consult their doctor or dermatologist for advice on how best to proceed with treatment. What are the Pros and Cons of Taking Minocycline for Acne? I think antibiotics for acne, including erythromycin, are useless because eventually, they lose their effectiveness. I took three different types of antibiotics over the years for my acne. One of them was erythromycin. They always work really well in the beginning. I was acne free for almost a year when I was on erythromycin and then it slowly stopped working. I started breaking out more and more until my skin returned to how it was before the antibiotic treatment. I don't know if other people will have better luck with this antibiotic. It might be better to use topical erythromycin actually, perhaps the topical treatment will work better. I bet the side effects are less with the topical treatment as well. @fify-- I think it takes a while to start seeing results with antibiotics. It took about four weeks on erythromycin for my acne to start improving. My doctor had told me that it could take even longer. So if you are planning on trying erythromycin, make sure that you take it long enough to benefit from it. But once it starts working, erythromycin is very effective and will clear up your acne. At least that was my experience with it. As for side effects, all antibiotics have the potential to cause some side effects. Gastrointestinal issues are the most common but the antibiotic doses used for acne are not very high. Is erythromycin better for acne than doxycycline? I've used doxycycline antibiotic before for my adult acne. I've never been too keen on using antibiotics but since other treatments did not work, my doctor wanted me to try this treatment. It might have worked but I quit the medication too early because of the side effects. Does erythromycin cause side effects? And does it work well for acne? Has anyone here tried it?